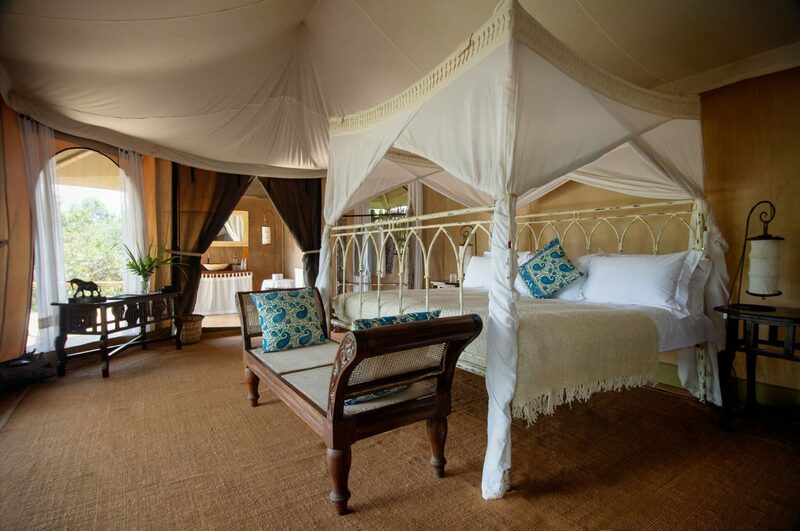 Serian, whose name translates to ‘peaceful’ in the Masai language, is a true haven where guests can experience the magic of the Masai Mara from the comfort of just five luxury tents. What really sets Serian apart is its location. 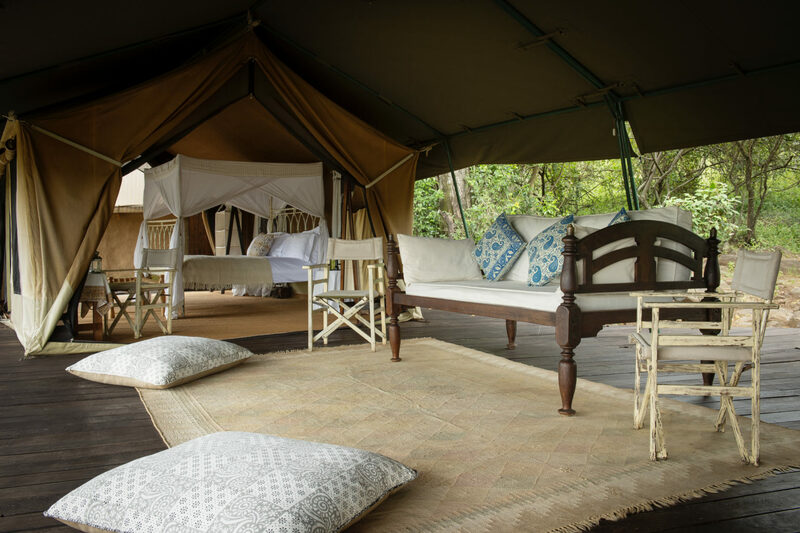 One of just 11 camps in the exclusive Mara North Conservancy – an 80,000-acre private wilderness where big cats bask in the sunshine – you will feel like you have this corner of Africa all to yourself. 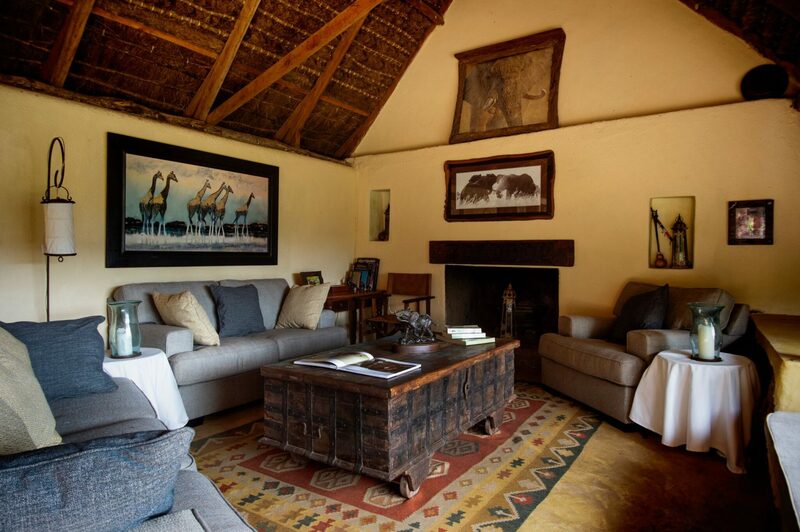 Here, where sweeping plains give way to thickets of woodland, activities include off-road driving, riding, walking safaris and following the ‘Great Migration’. 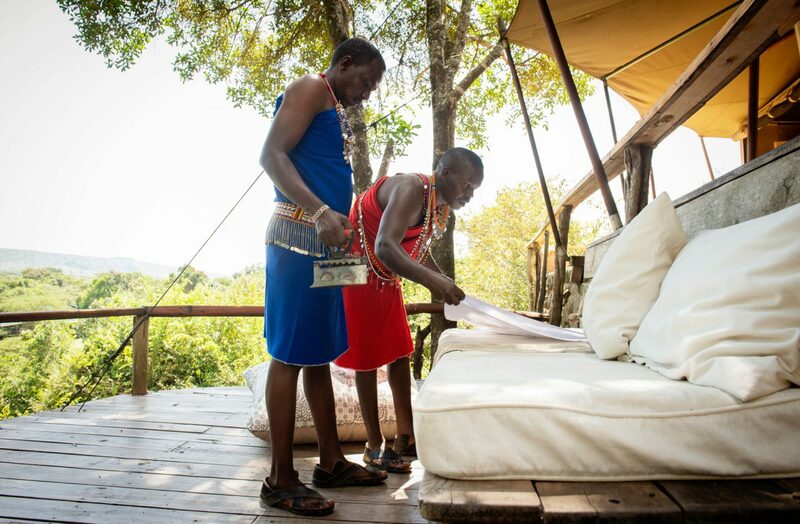 Each guest is designated their own safari vehicle, expert guide and spotter, allowing for a truly personalised experience. 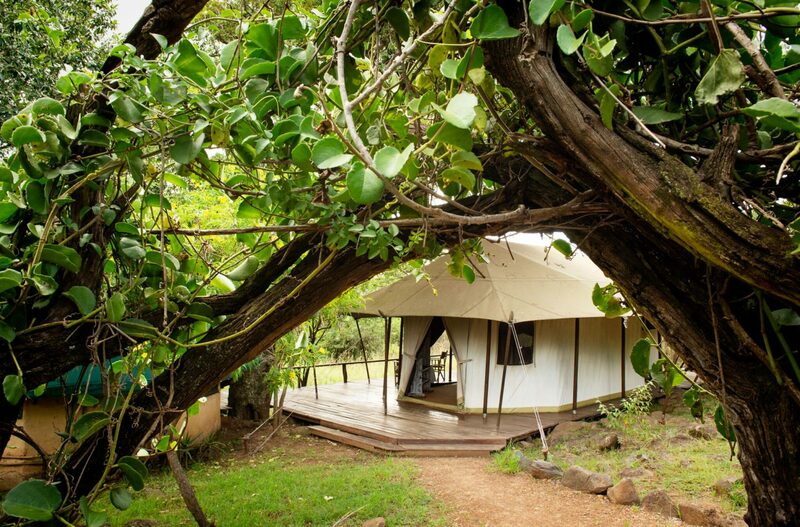 Serian has just five spacious tents, each elevated on hardwood decks overlooking the Oloololo Escarpment. 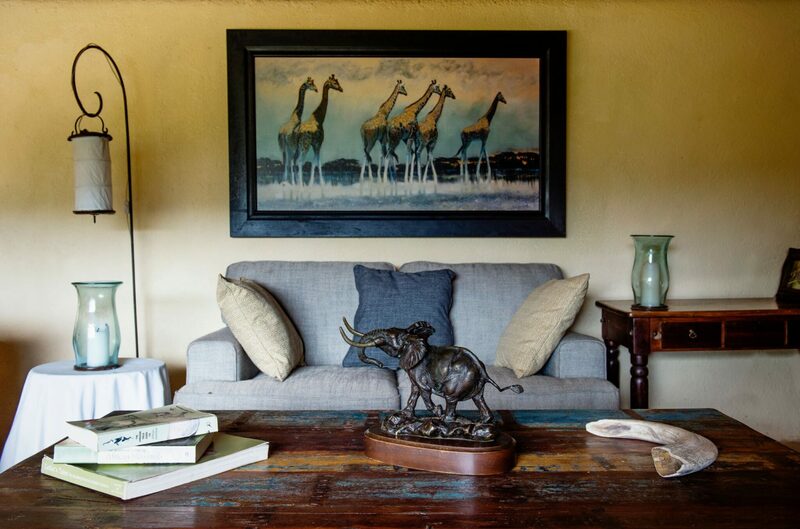 Simply yet elegantly furnished in classic safari style, each has an adjoining bathroom featuring a huge tub with stunning river valley views. 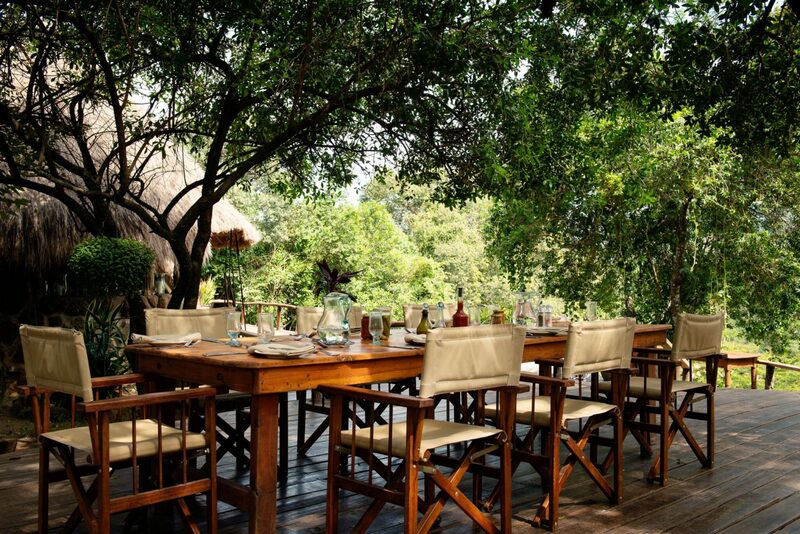 Guests can also choose to spend a night at ‘The Nest’, a secluded treehouse with a romantic setting in a Warburgia tree overlooking the Mara River. 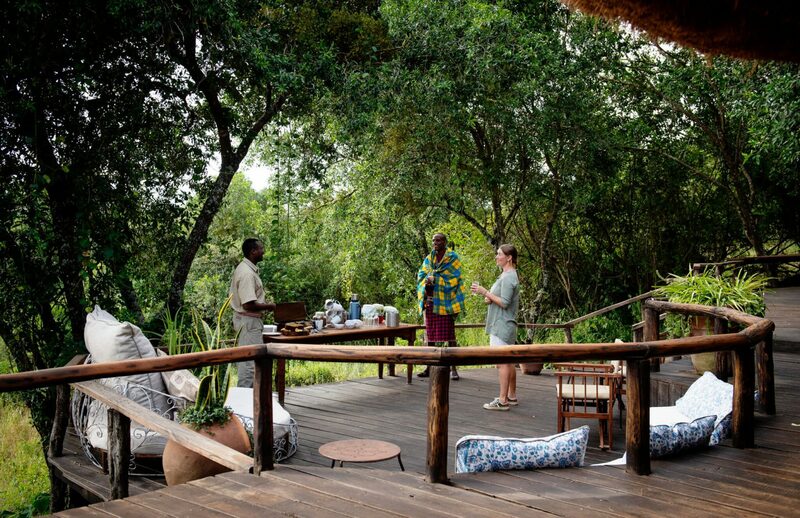 Drifting off to the sounds of the bush under a canopy of stars – there’s no experience quite like it.